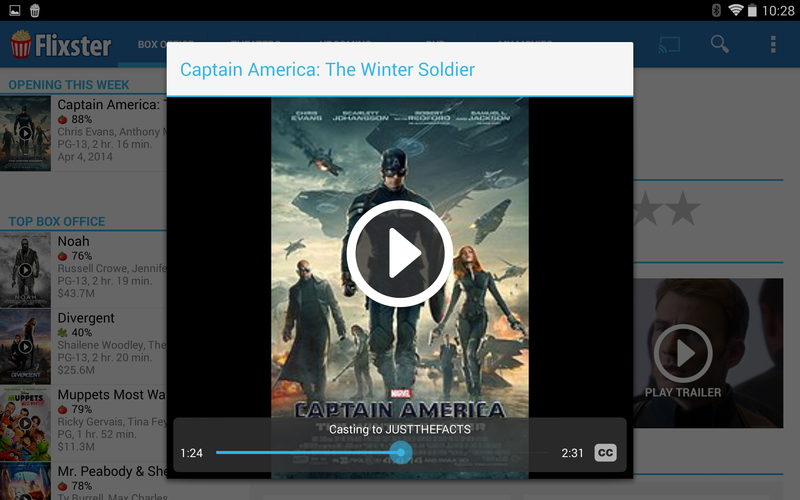 The new interface looks quite a bit like the Android app. You have one panel with contacts, messages, and calls on the left, and the active conversation thread is visible to the right. A floating action button lets you open up a new conversation. 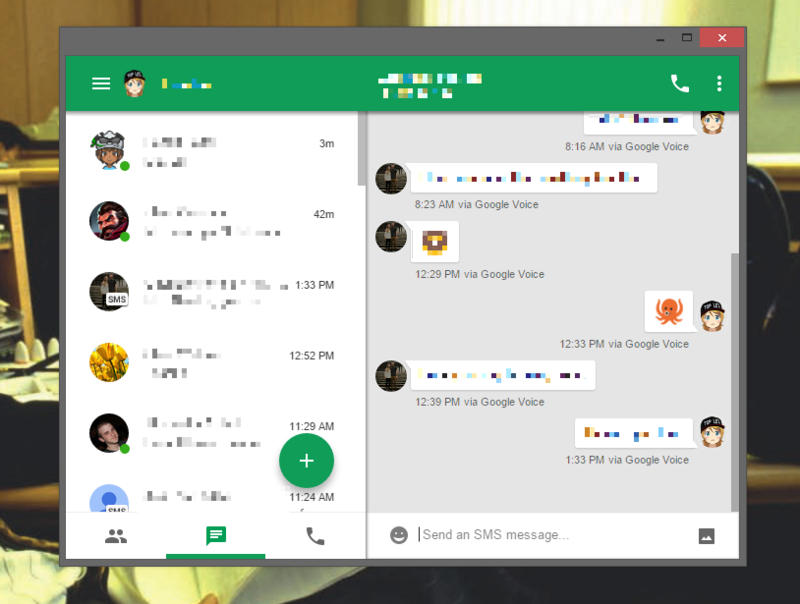 We first saw Ultraviolet, Google's Hangouts app for Chrome, back in August. Just a couple of months later, the app went live for Chrome users with an interesting new chat heads-style interface that put your Hangouts conversations on top of everything else as floating circles. For the most part, Ultraviolet currently resembles the Android app - it's got green toolbars, and a one-at-a-time approach to viewing conversations or the conversation list. Plus on OS X, the floating buttons unfortunately still aren't transparent, so the whole app is wrapped up in a window. 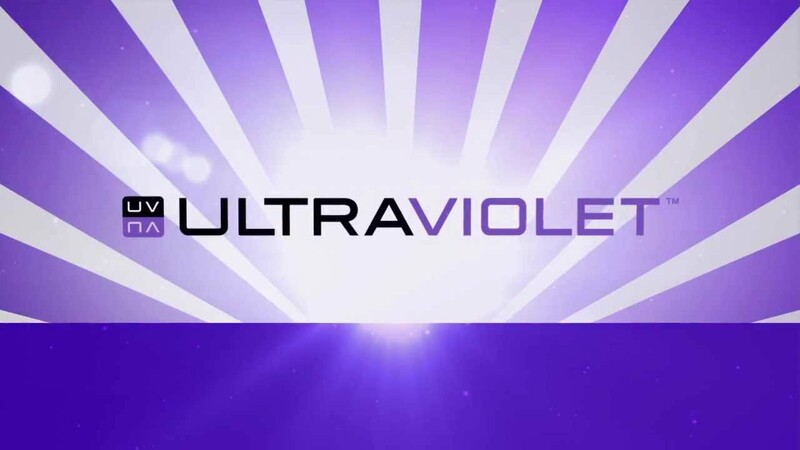 According to Caschy's Blog though, Google might be testing a new interface for Ultraviolet, and the image posted there looks like a step in the right direction. 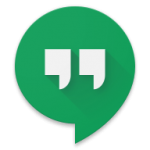 Recently, we took a look at Ultra Violet, a new Hangouts app for Chrome that - at the time - was still in testing. It promised floating chats similar to Facebook's Chatheads feature, but for your desktop. Today, that app is finally a reality and available for download. 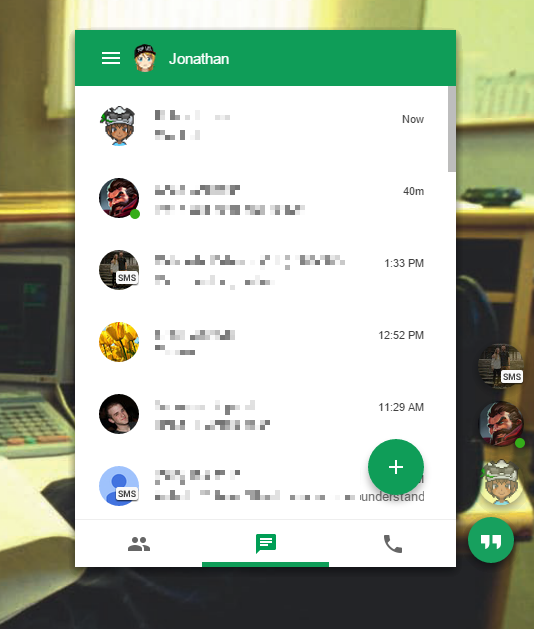 The premise is simple - as the video below demonstrates, a Hangouts bubble floats on the side of your desktop, opened from Google's Chrome app launcher, and subsequent conversations float above that. 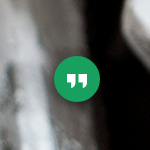 Users can click and hold to drag the bubble around and manage/participate in chats just like on the web. New messages automatically preview in a word bubble next to their respective chat, and users can hover over each chat to see the last correspondence. Chromecast support is becoming something of a fashion item: all the cool kids (or at least the cool media-focused Android apps) have it. 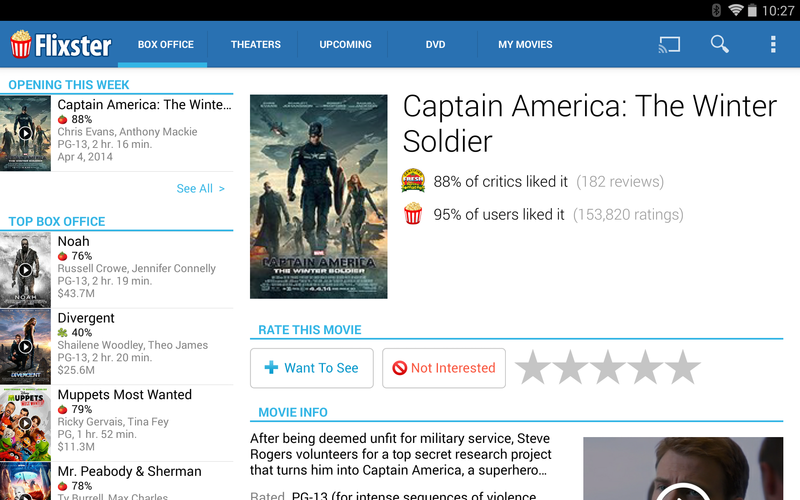 The latest app to add support for Google's tiny streamer is Flixster, known for its up to date selection of movie trailers and tight integration with sister service Rotten Tomatoes. Notably, Flixster also supports the UltraViolet system, giving users an alternative to VUDU for their digital copy collection. On that note, owners of Samsung tablets can now download movie files to a MicroSD card instead of device storage, which should be handy, since Sammy hardware tends to be a bit lean in that regard. Chances are, even if you haven't heard of Vudu (though that's a little hard at this point), you might just own some piece of content that can be used with the service. Vudu is a digital movie locker that allows users to rent or buy movies online and have them streamed to their computers, or a number of set top boxes and Blu-Ray players with internet connectivity. This is all pretty standard fare. 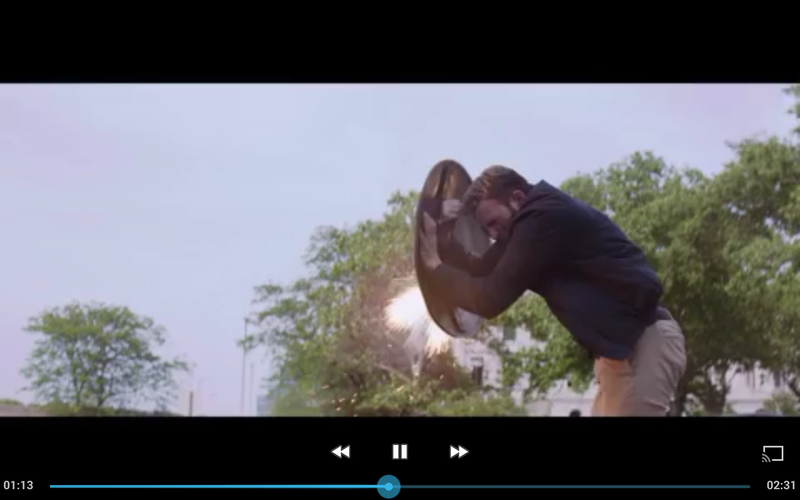 The standout feature, though, is Ultraviolet support, which happens to be one of the preferred methods of offering 'digital copies' for Blu-Ray multipacks. Once you sign in, you'll have access to your entire library (if you have one), as well as the ability to shop around for anything you'd like to watch.